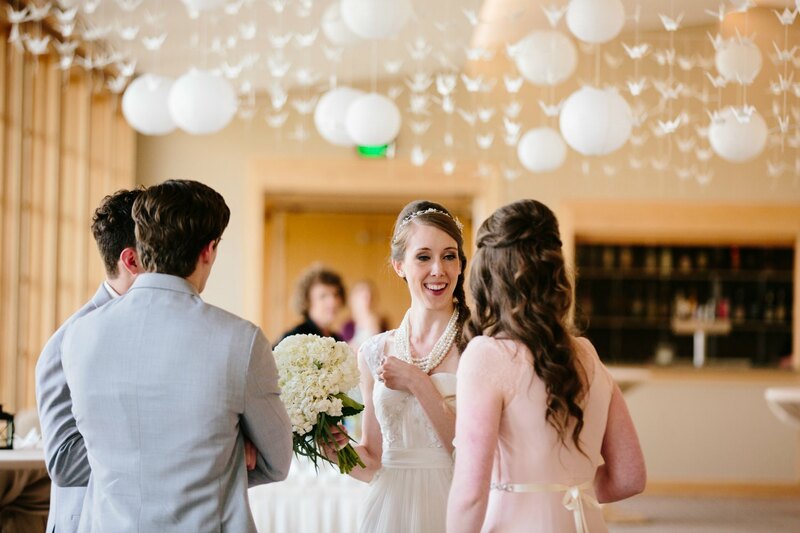 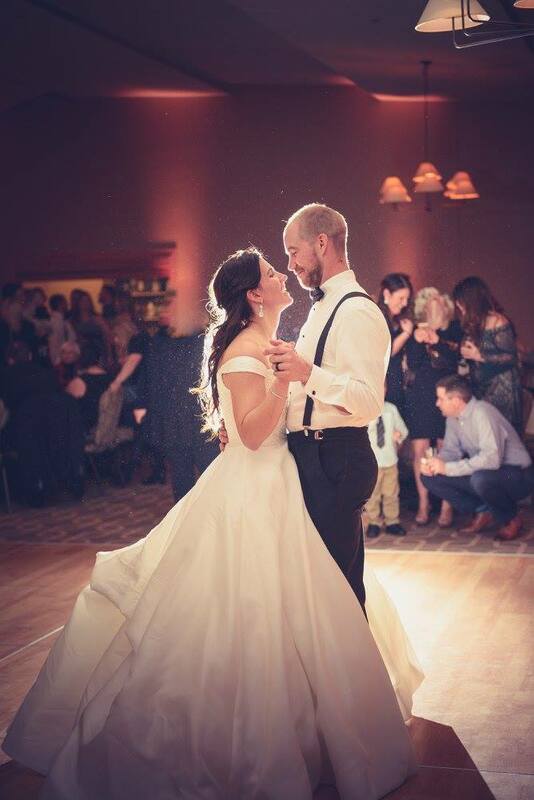 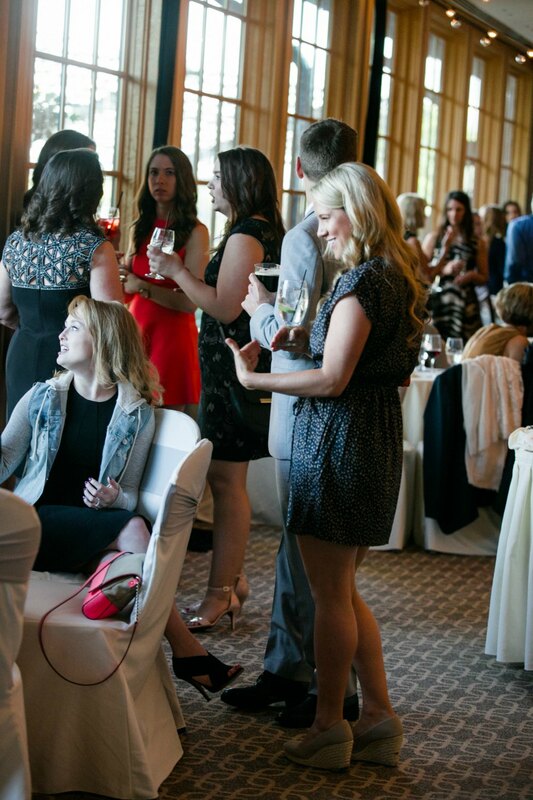 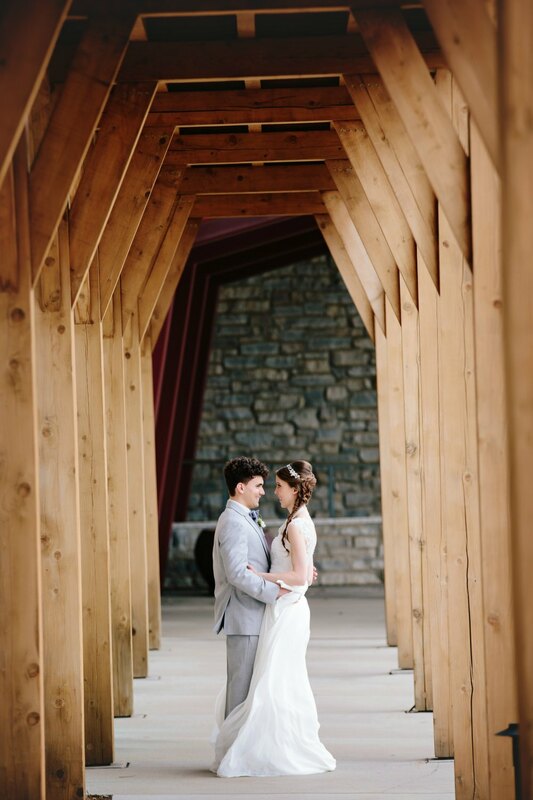 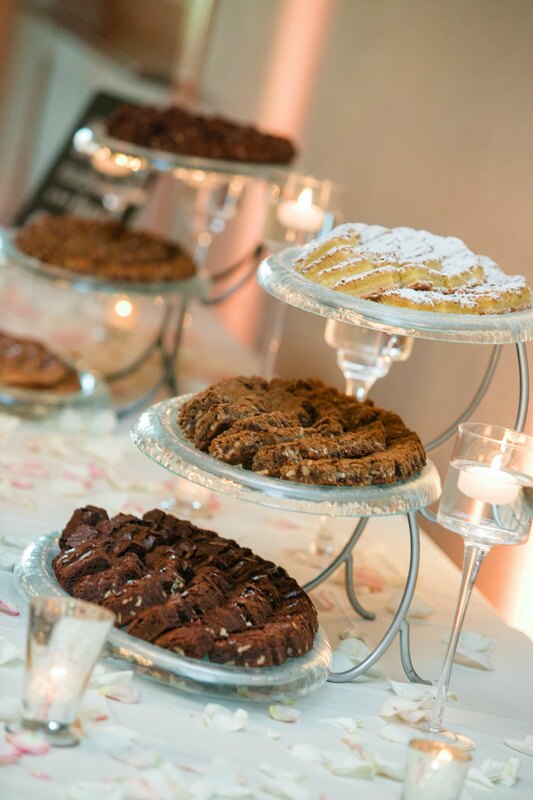 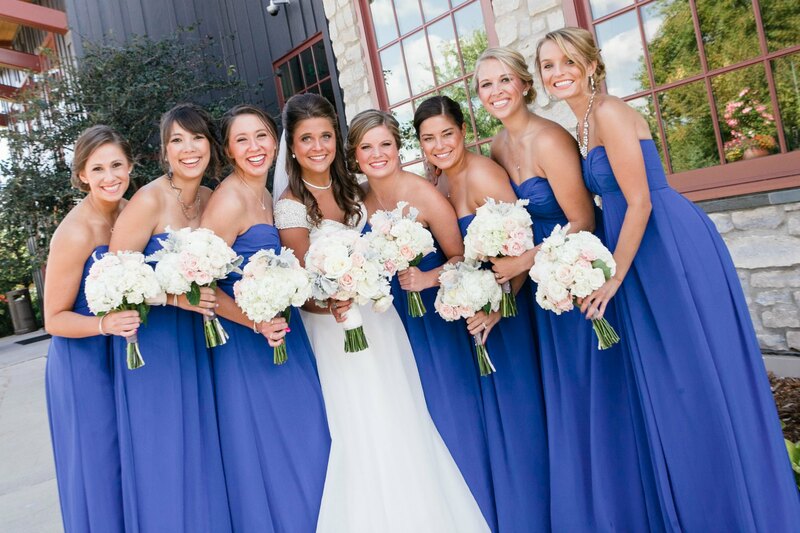 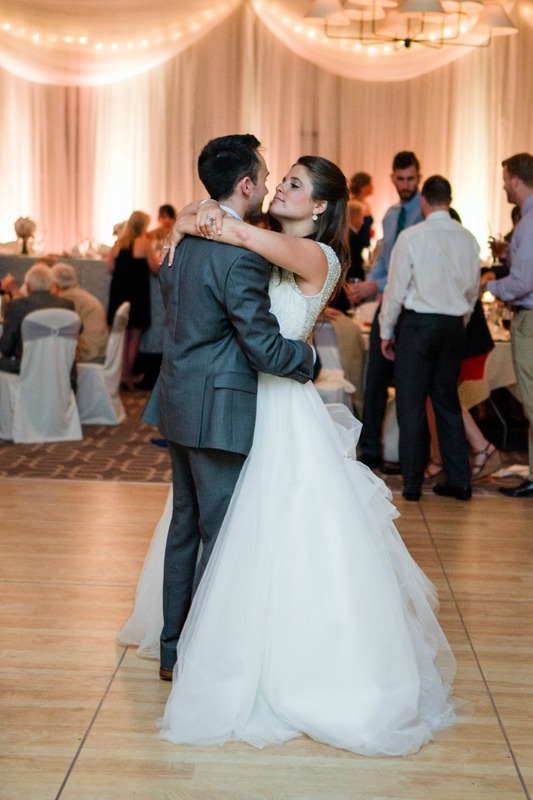 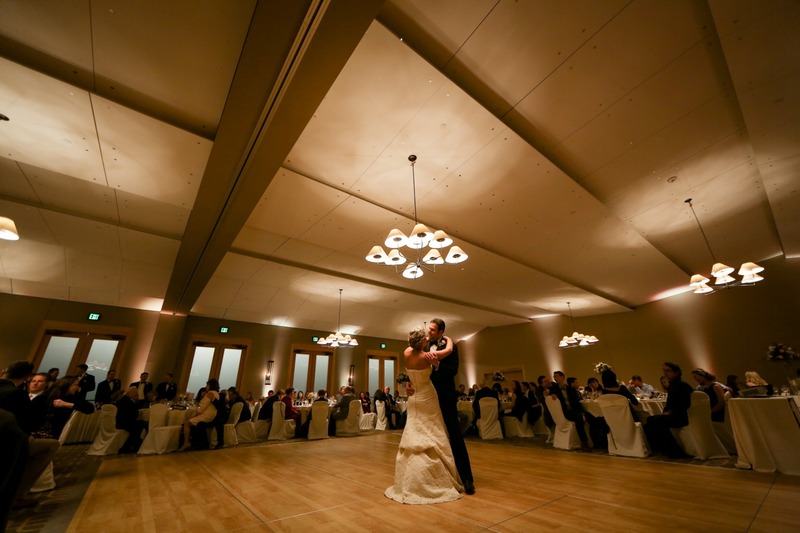 Browse through some recent weddings and explore reception rooms. 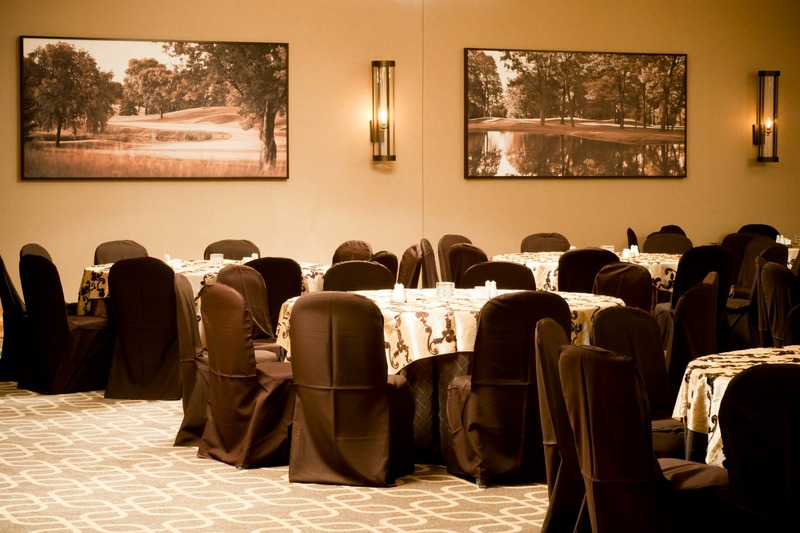 When you're ready, we'd love to show you around. 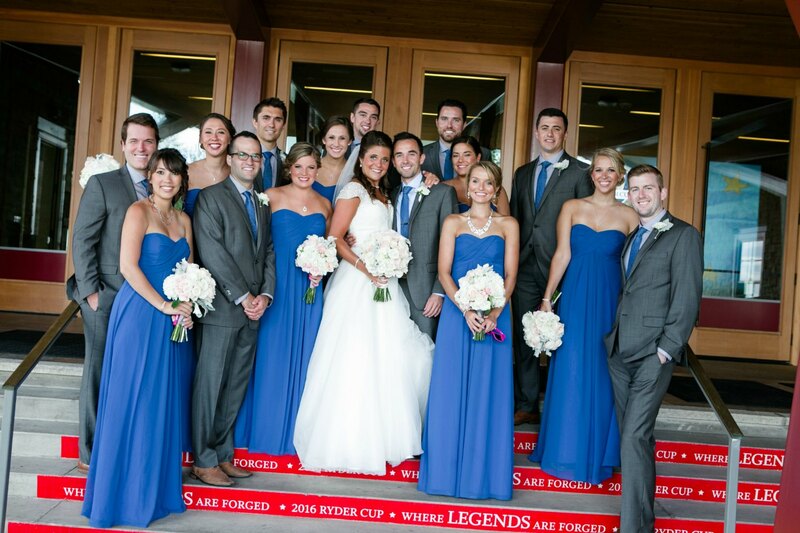 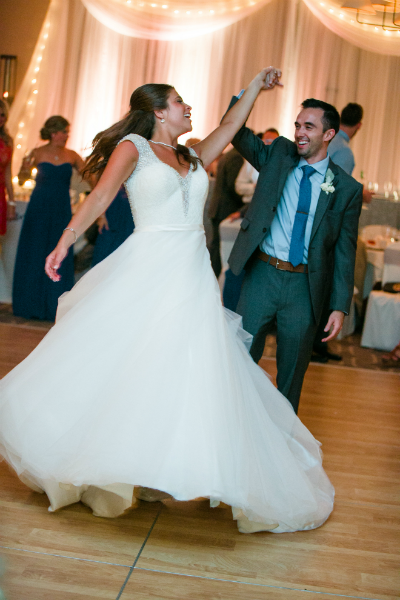 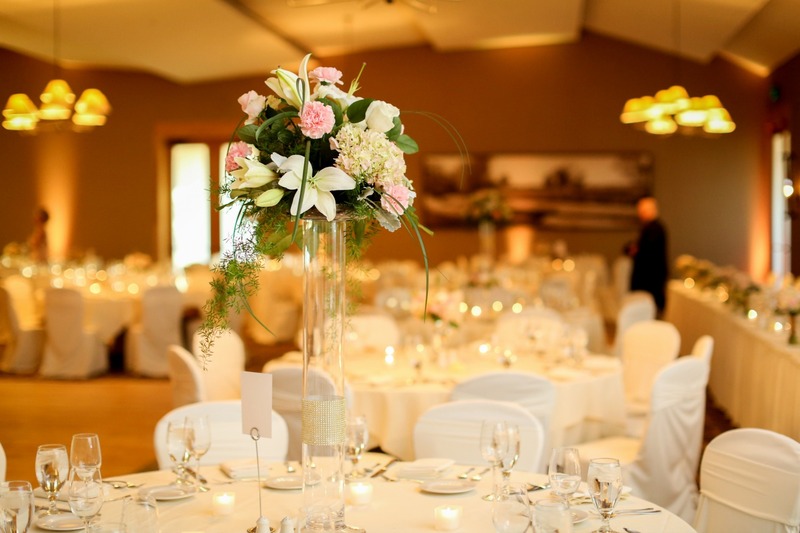 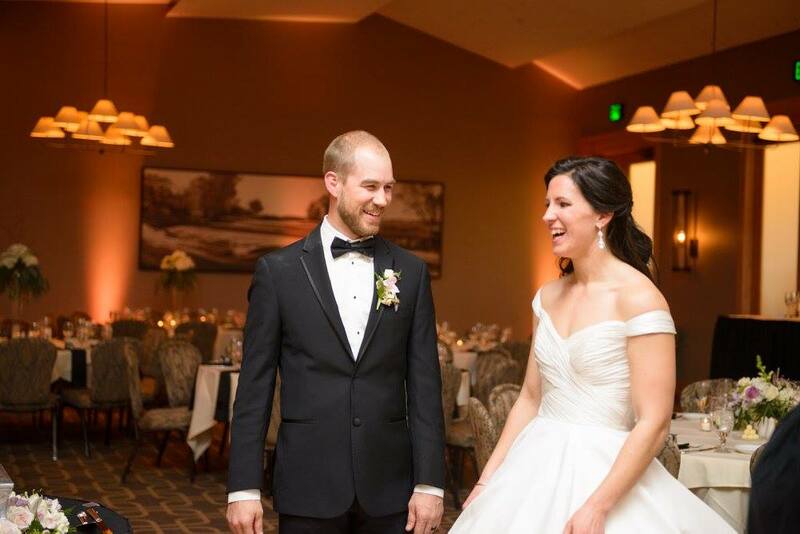 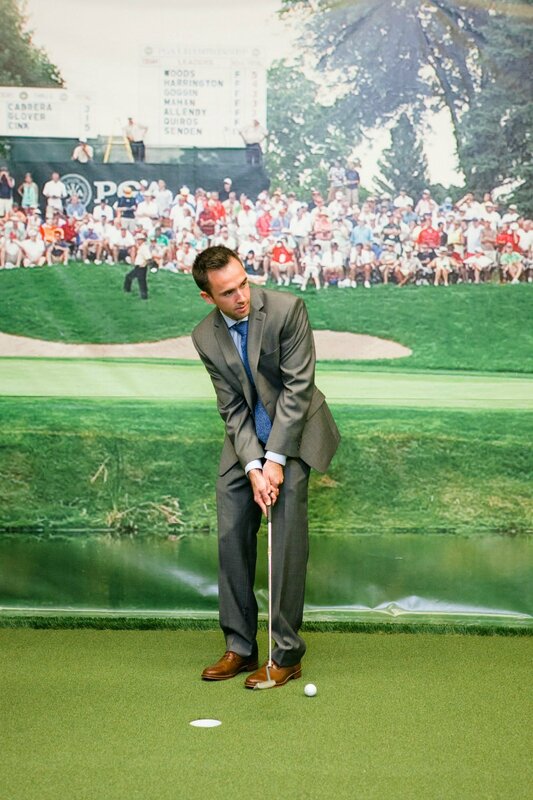 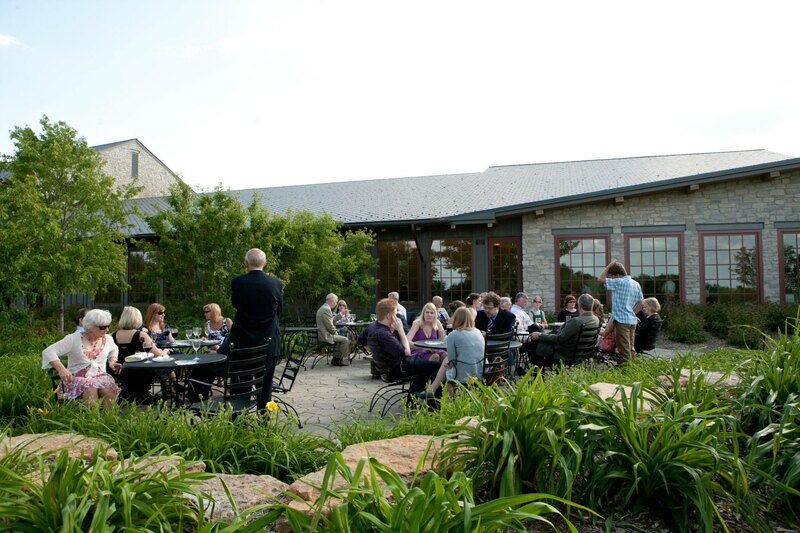 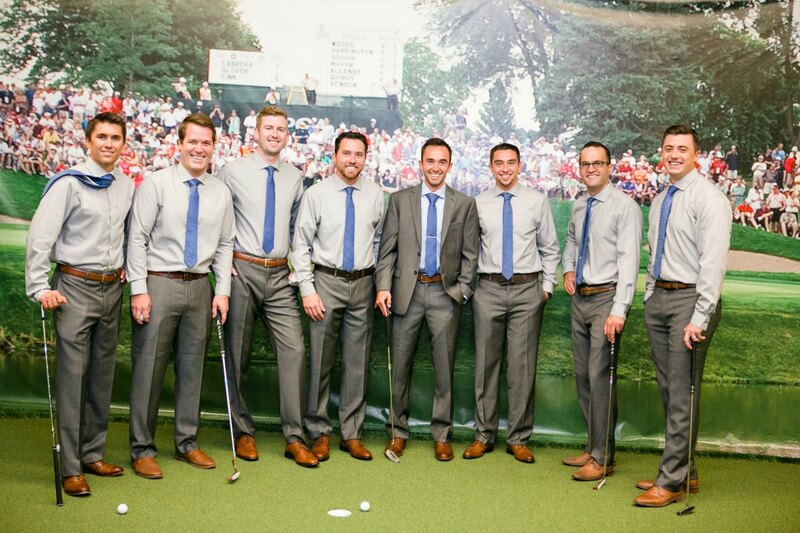 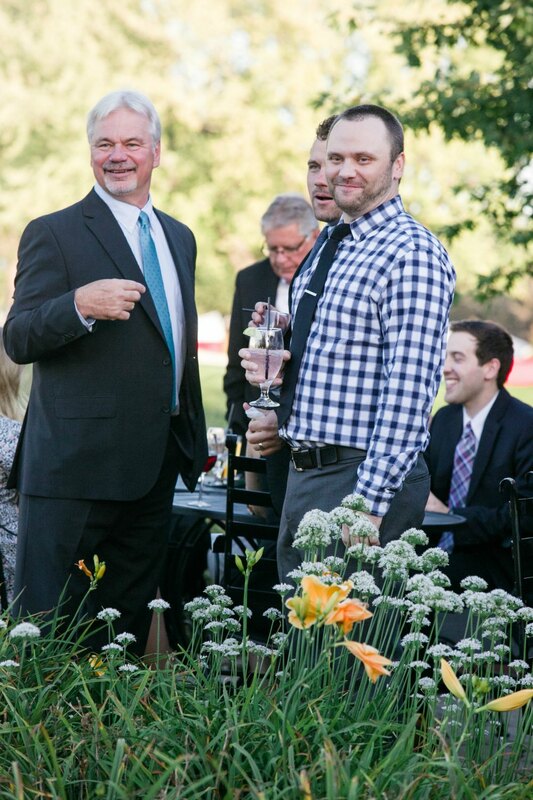 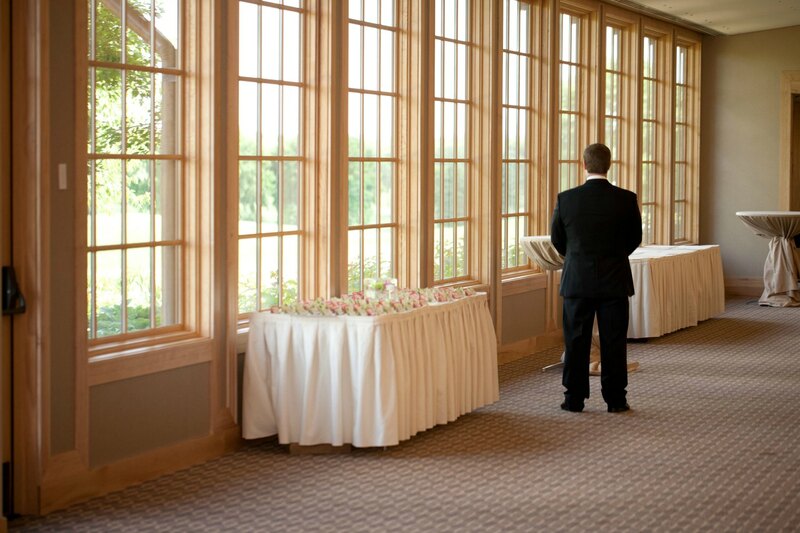 Hazeltine National Golf Club offers several spaces for weddings with 50 to 350 guests. 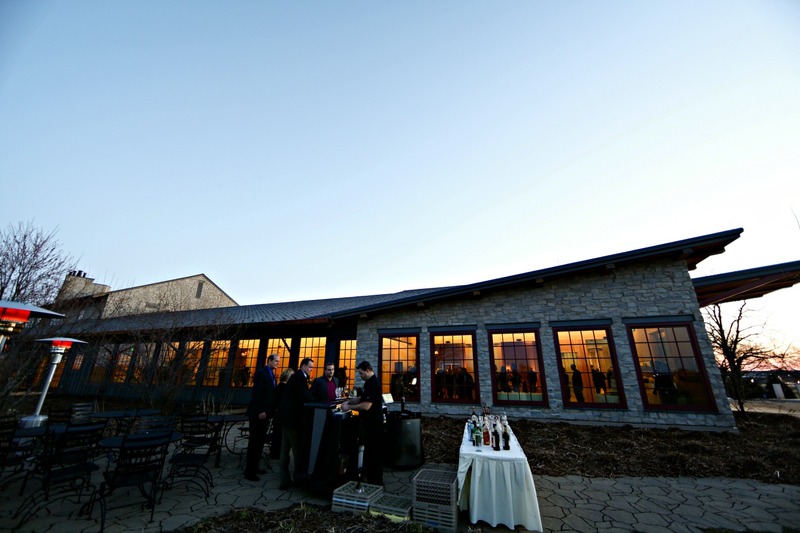 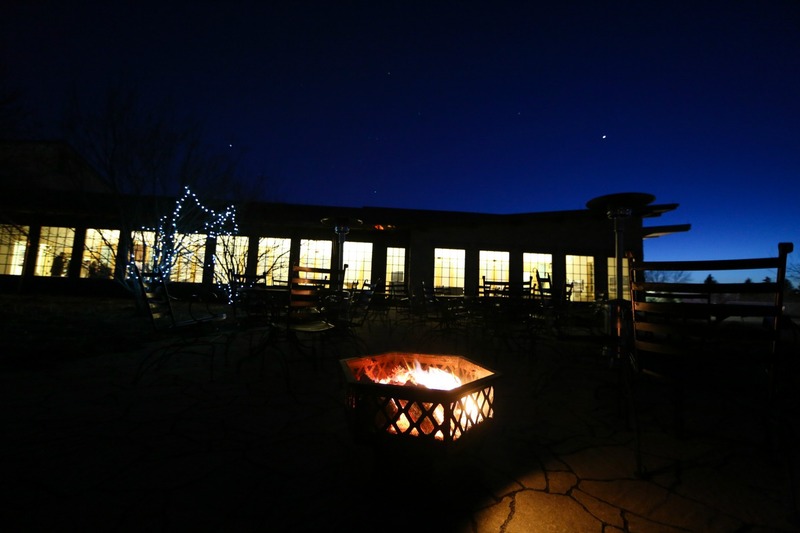 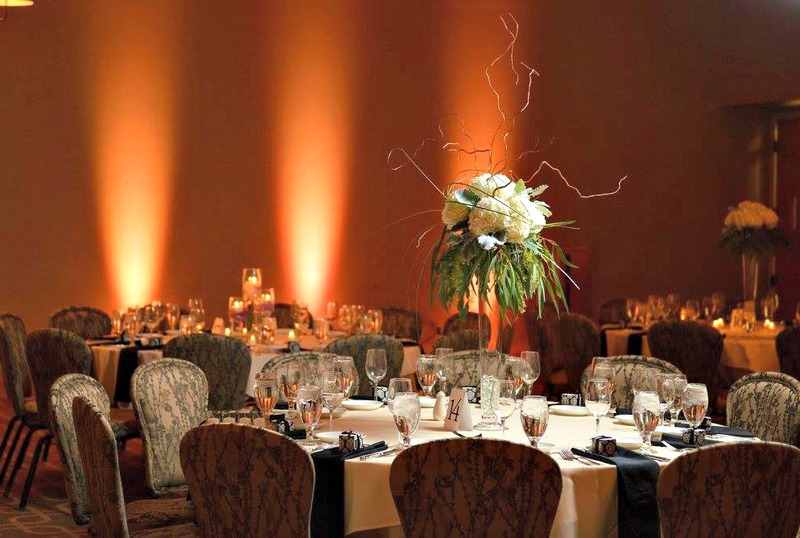 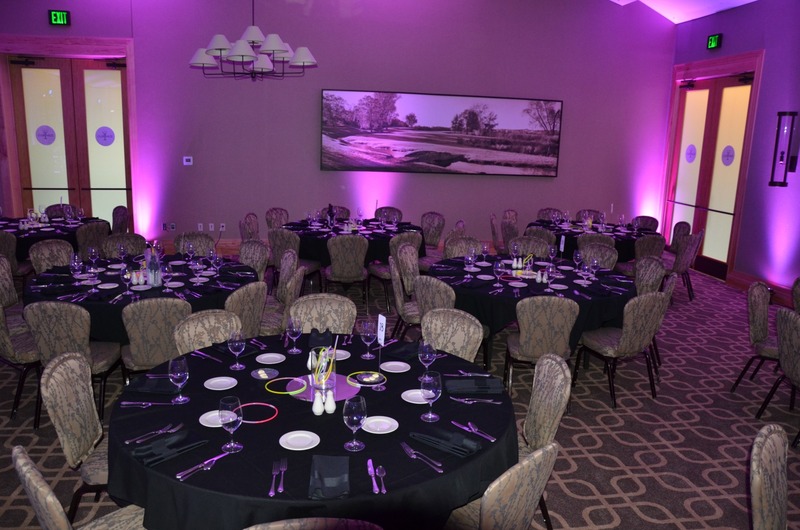 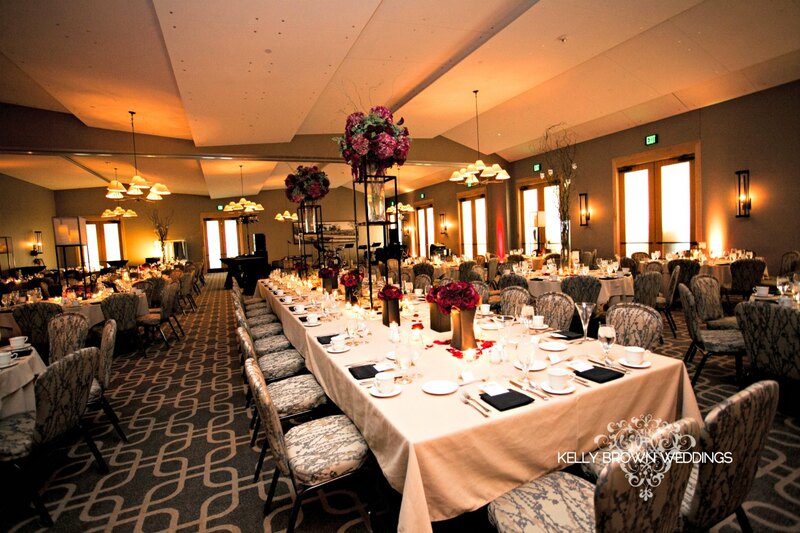 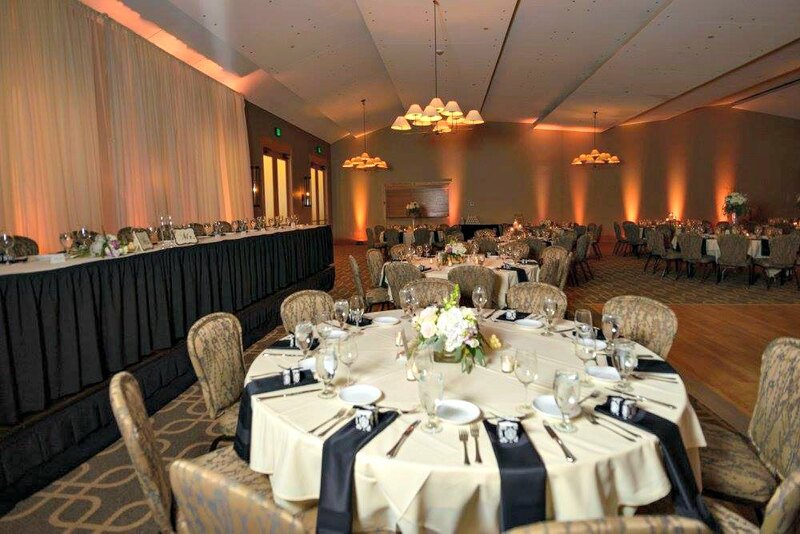 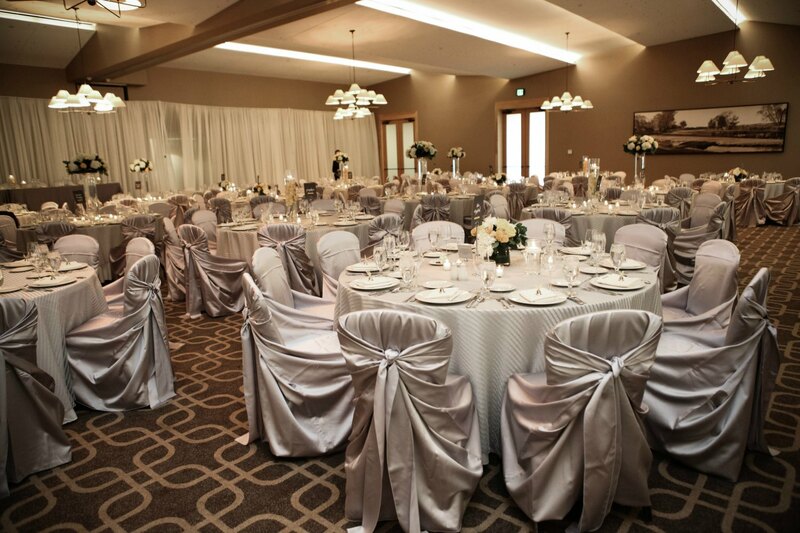 The ballroom includes use of the both the prefunction hall–lined with oversized windows and perfect for cocktail receptions as guests arrive–and a private outdoor patio. 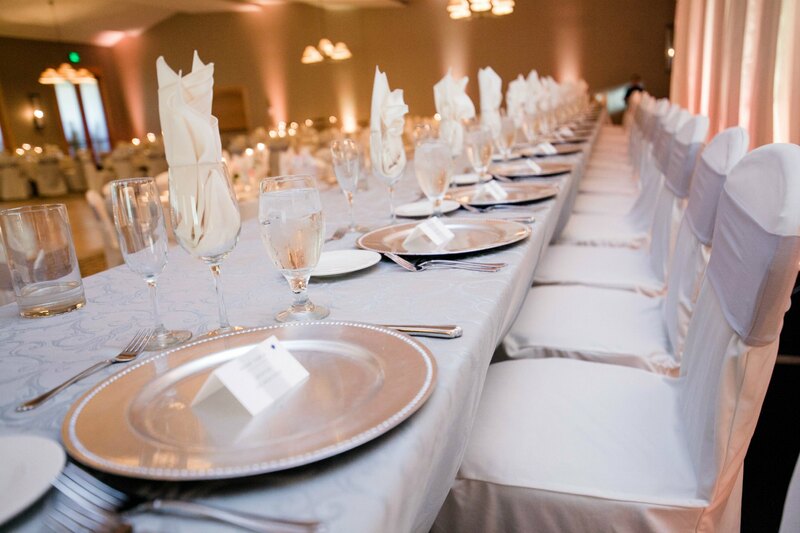 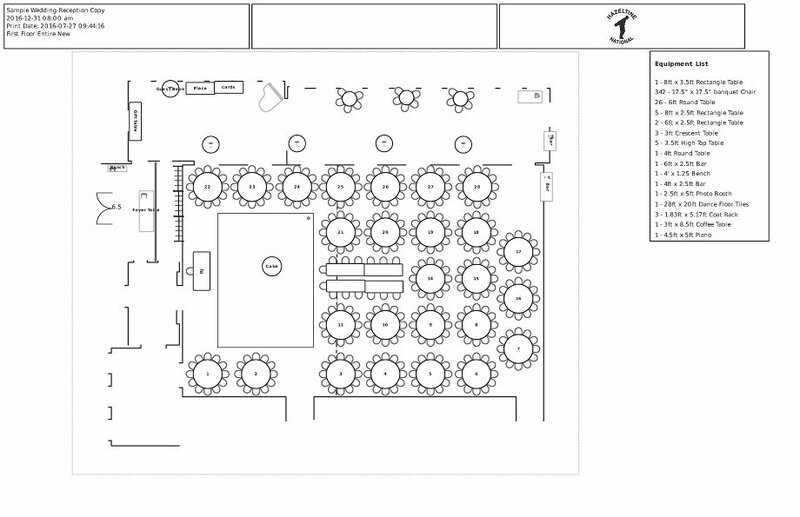 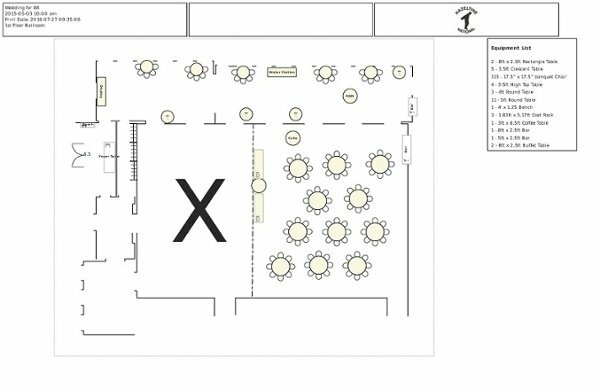 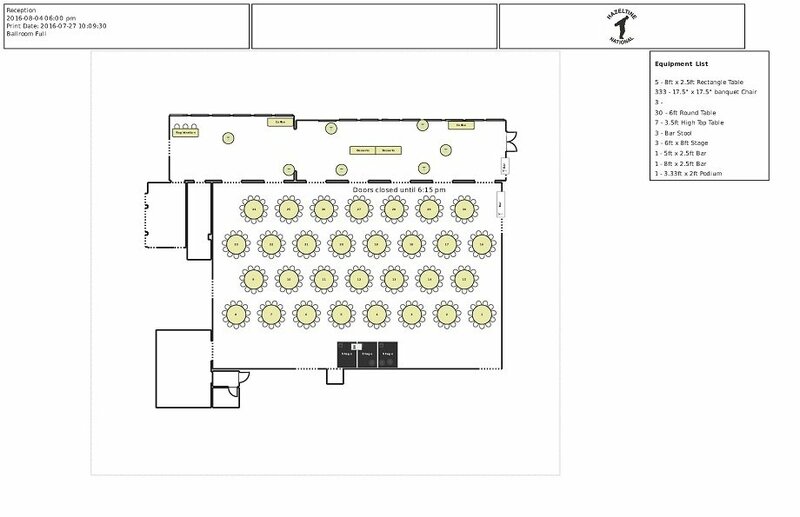 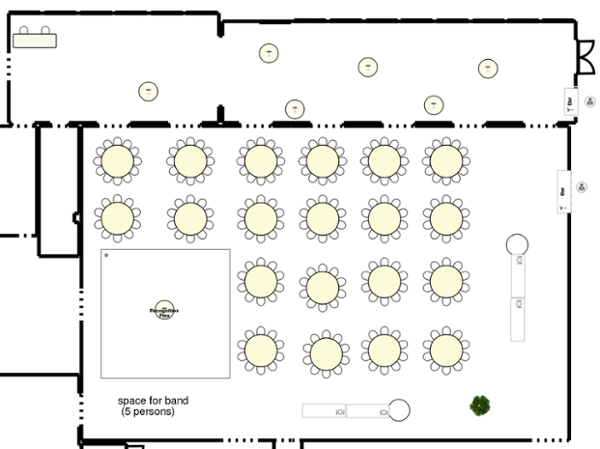 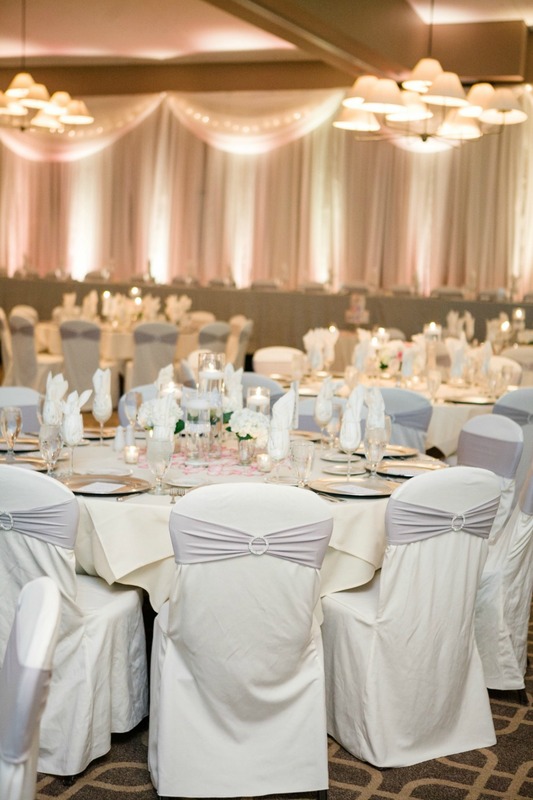 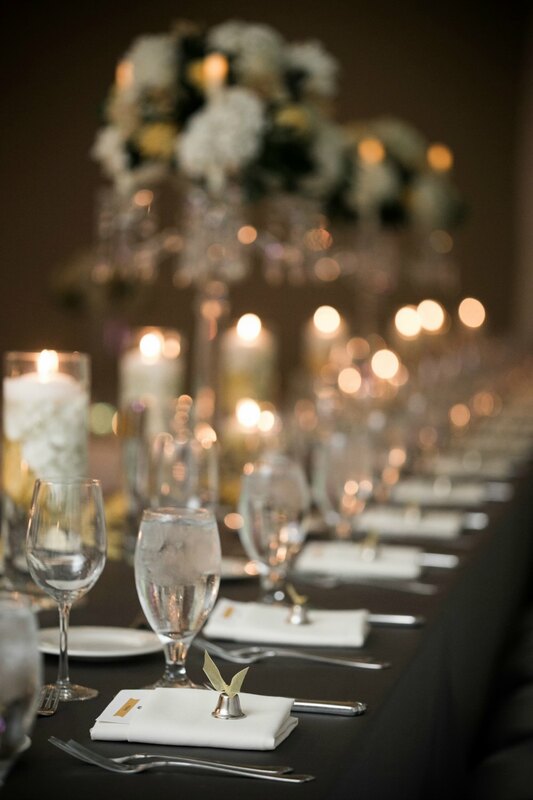 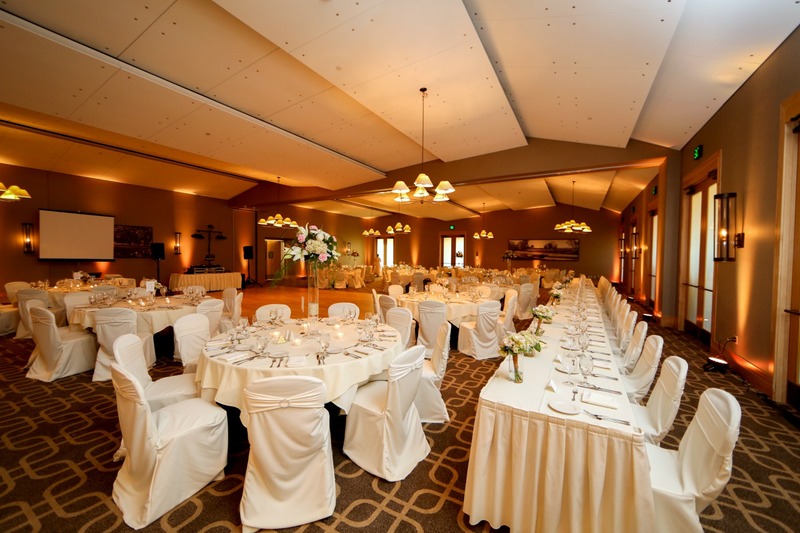 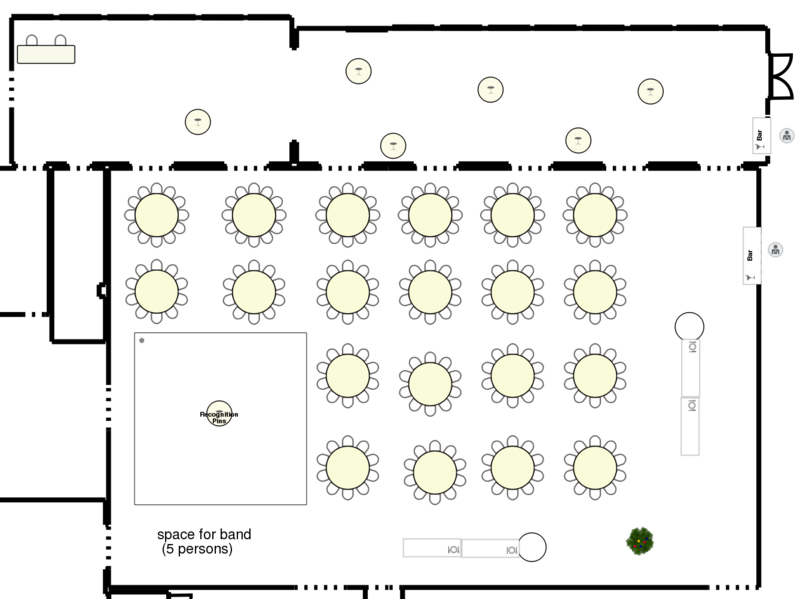 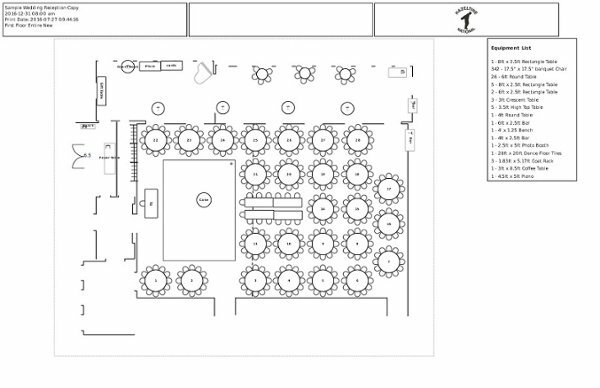 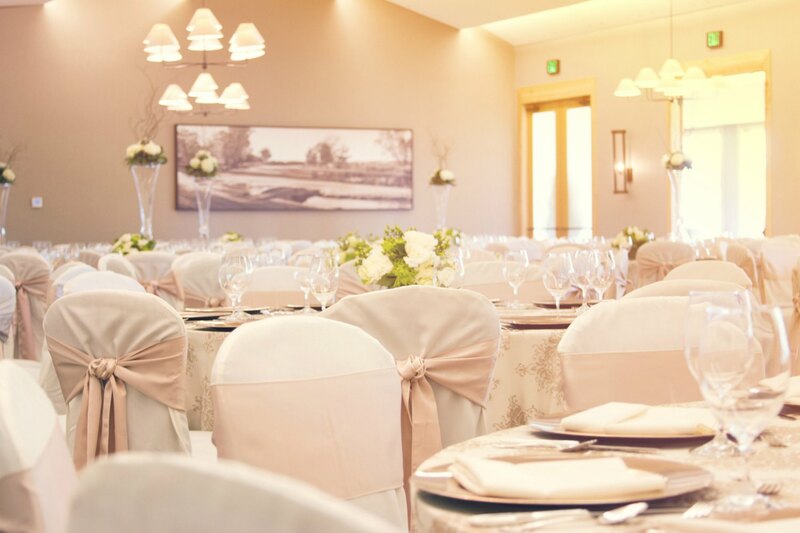 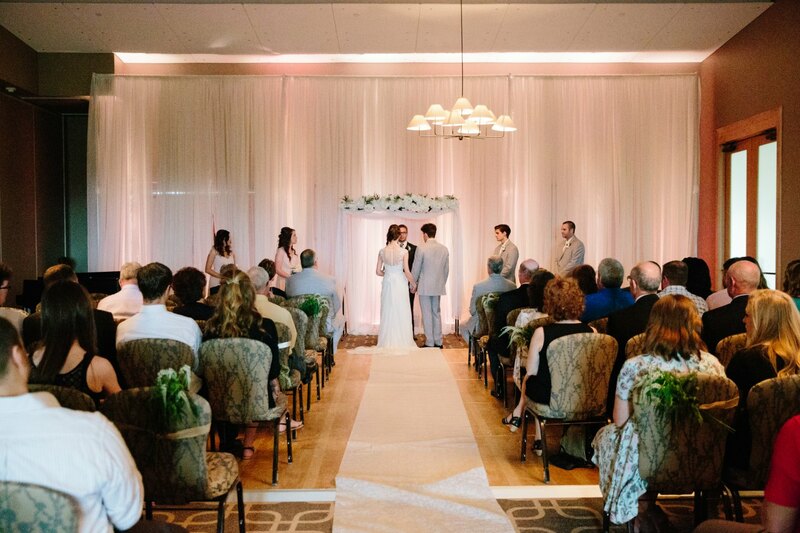 Explore the sample room layouts and floor plans for ideas on how to set up your wedding.